Some major changes in the Income Tax Returns (ITRs) were notified by the Govt. 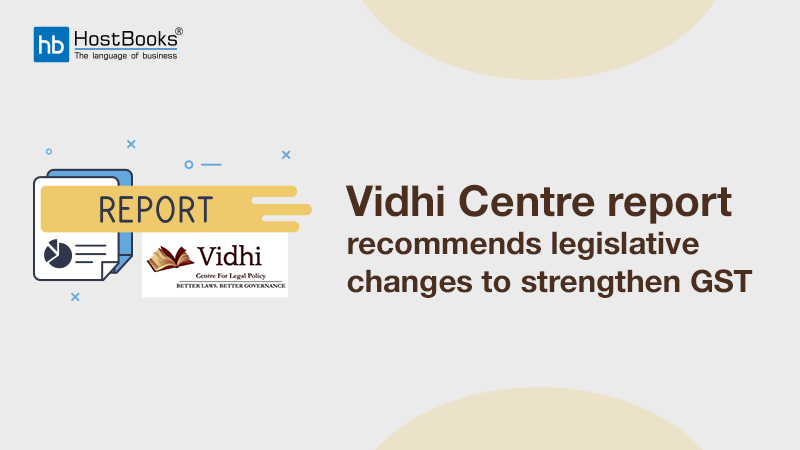 The taxpayer will now have to provide additional details such as days of residency in India, holdings in unlisted shares and details of the buyer(s) of property in case of capital gains earned by a seller on the sale of immovable property. 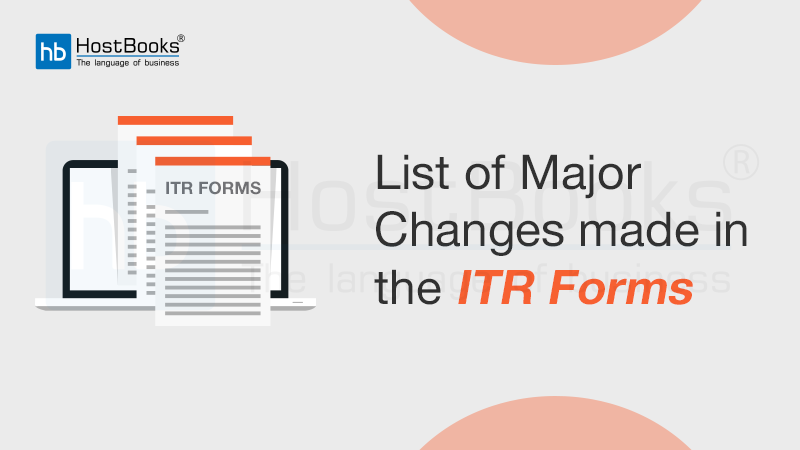 Let’s go through the major changes made in ITR forms. ITR-1 form is applicable to resident individuals, except for the director of a company or the holders of unlisted equity shares. Total income, in this case, must not exceed Rs. 50 lakhs. 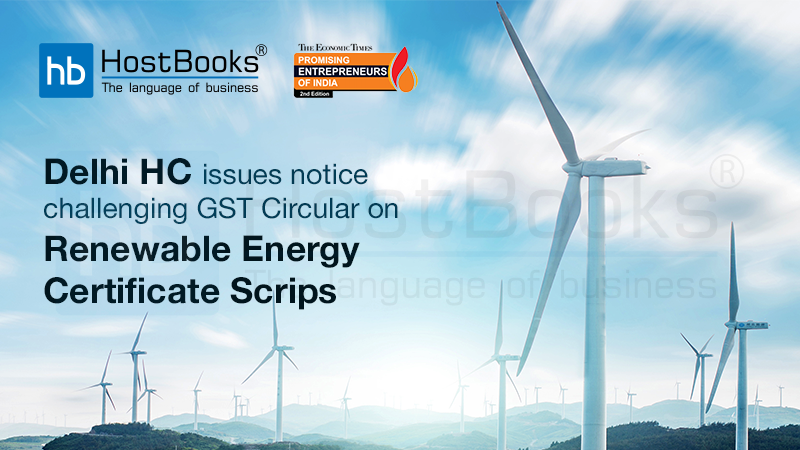 An additional row has been provided for claiming a standard deduction of Rs. 40,000 for FY 2018-19. The taxpayer is also required to furnish income-wise details, like interest income from a savings account, bank deposits, income tax refund, family pension income, and others, under ‘Income from other sources’ column of new ITR-1. 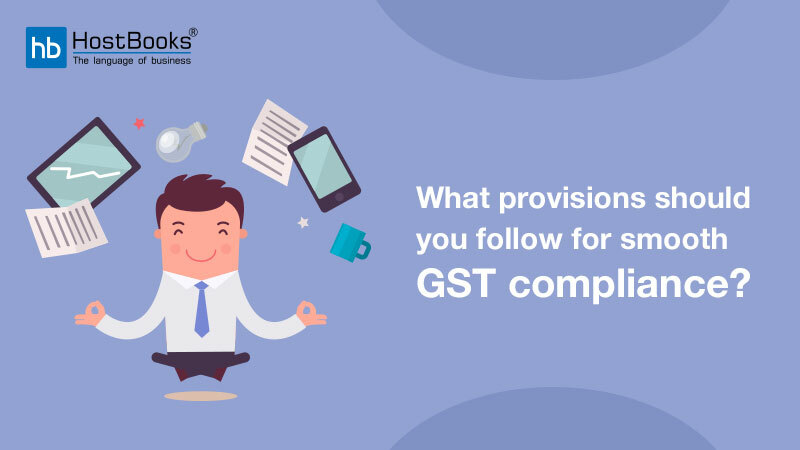 If there are allowances, exempted from tax partially or fully, then their amount should be mentioned separately in ITR-1. ITR-2 form is filed by Individuals and Hindu Undivided Families (HUFs) who do not have income from profits and gains from the business/profession. Taxpayers will be required to specify their residential status for the FY 2018-19. An individual can be considered as a resident, ordinary resident or non-resident in the financial year for income tax purposes. Detailed information regarding days present in India must be provided to satisfy residential status. In the column for 80G, the amount must be segregated into cash and other modes of contribution. Taxpayers with a cumulative income of up to Rs 50 lakh and those who are Resident, or Ordinarily resident of India can file ITR-4 form. 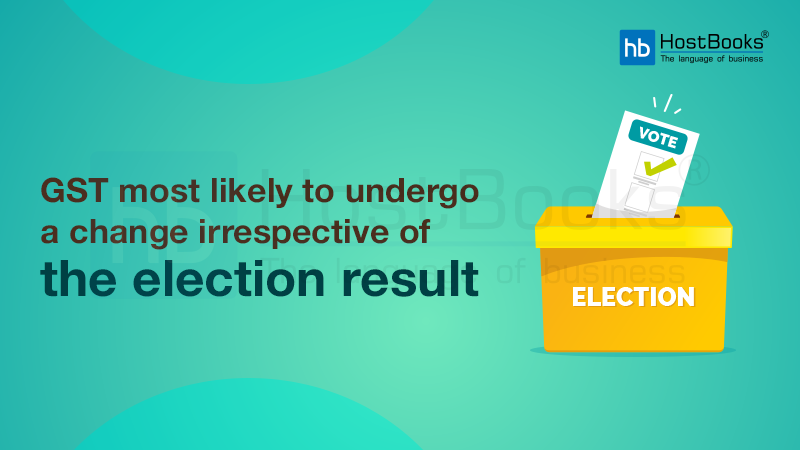 However, directors or those who held unlisted equity shares at any time during the financial year 2018-19 can no longer file returns with ITR-4 form. Instead, they are required to file ITR-3 form. The taxpayers having a business of plying, hiring and leasing goods carriages who have opted for presumptive taxation scheme (Section 44AE) are now required to provide details, such as registration no. of goods carriage, whether owned/leased/hired, tonnage capacity of goods carriage (in MT), etc. in ITR-4. Only taxpayers above the age of 80 years filing ITR-1 or ITR-4 are eligible for paper filing facility. Everyone else must mandatorily file their returns online. Also, taxpayers with income up to Rs 5 lakh and seeking a refund are not allowed to file their ITR in the paper format starting returns for FY 2018-19. How to file the new Income Tax Returns? Taxpayers can begin filing ITR-1 & ITR-4 as applicable. Aadhaar and PAN must be linked for those who are eligible for an aadhaar. Form 16 will be made available by employers and taxpayers, hence they can begin filing returns online for FY 2018-19 by simply uploading their Form 16.